Are you in the market for one of Quebec’s most reliable mid-sized cars at an affordable price? 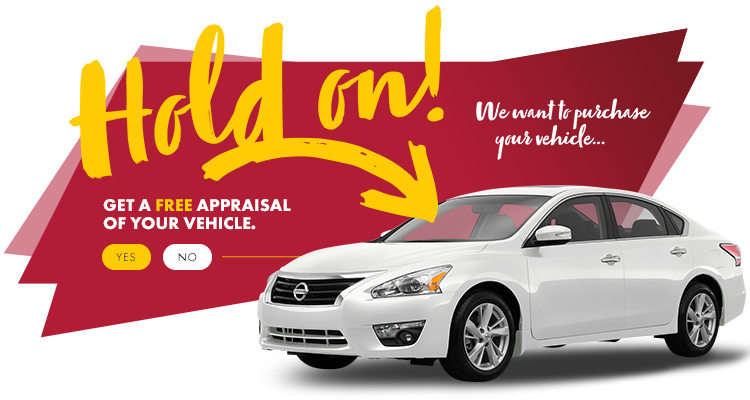 Schedule a visit at HGregoire Nissan St-Eustache near Laval to test drive one of these used Nissan Sentras. With a solid fuel economy and luxurious feature filled interior you’ll quickly fall in love with the Nissan Sentra.